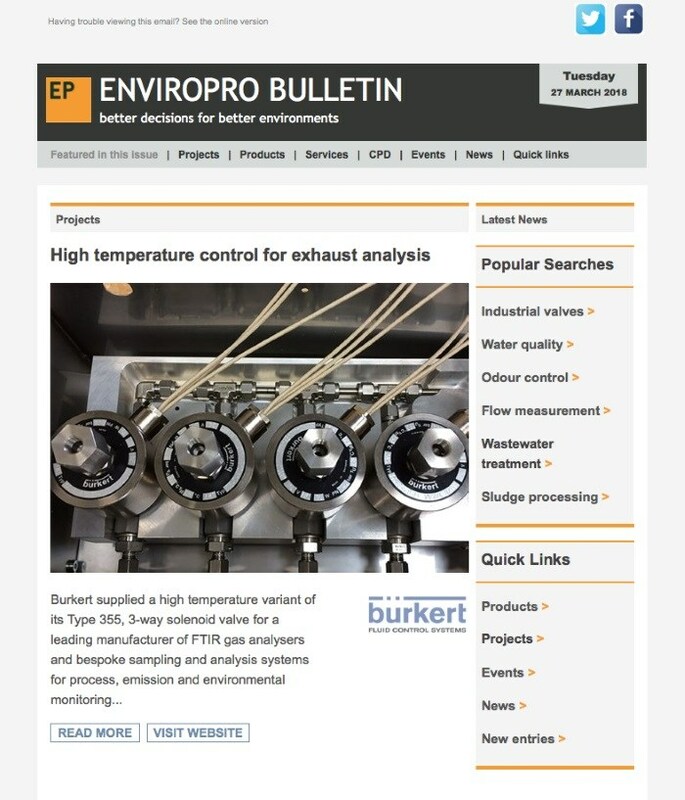 ENVIROPRO helps companies market their products and services to professional decision-makers. Whether you want to increase brand recognition, get your products specified, drive traffic to your website or generate high-quality leads for your sales teams, we have solutions to help you grow and protect your share of the UK market. Below is an overview of the main opportunities we offer. Extend your reach and influence without adding to your workload by using our content experts to promote your key products and services. 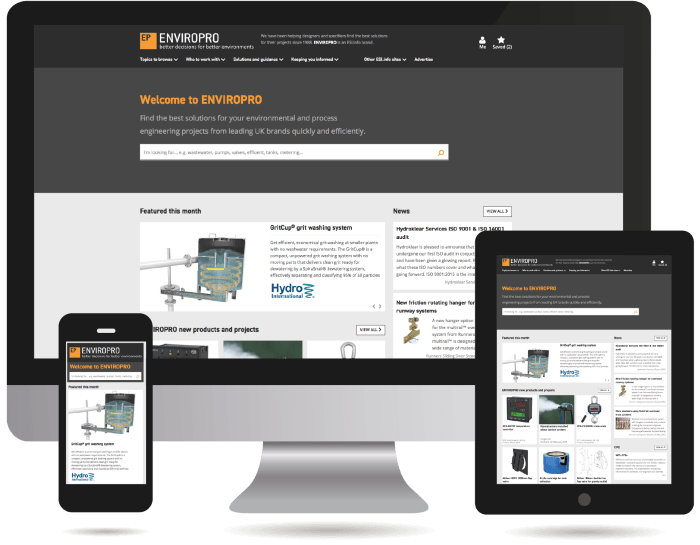 ENVIROPRO online is the most comprehensive source of product and service information available to professional designers, specifiers and buyers working on UK projects. We cover all major manufacturers and most specialist suppliers. 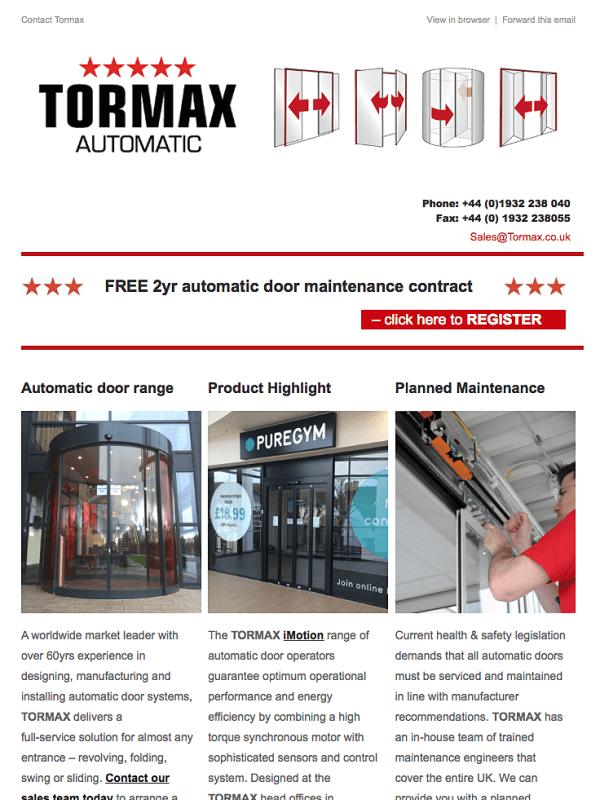 We've illustrated thousands of products and systems for specifiers and buyers to choose from. 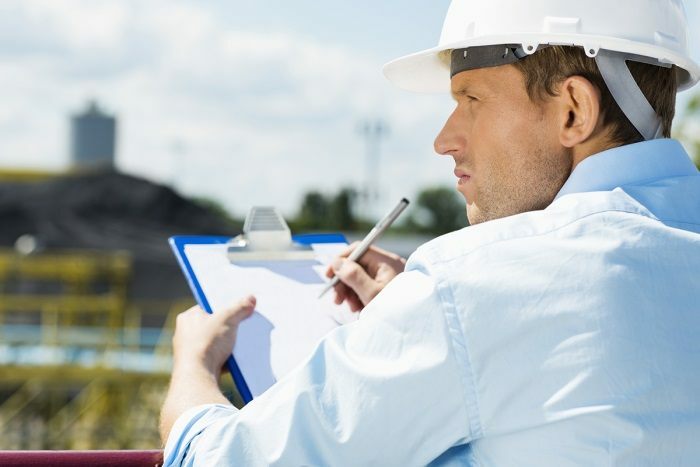 ENVIROPRO online is used by leading designers, contractors and end users looking to find the products and services they need to work on their projects. They use the site because it gives them access to qualified information in a standard format that is easy to use. Below are some of our regular visitors who come to find the best solutions for their projects. Buyers and specifiers from the organisations below have visited the ENVIROPRO website multiple times over the past 30 days. 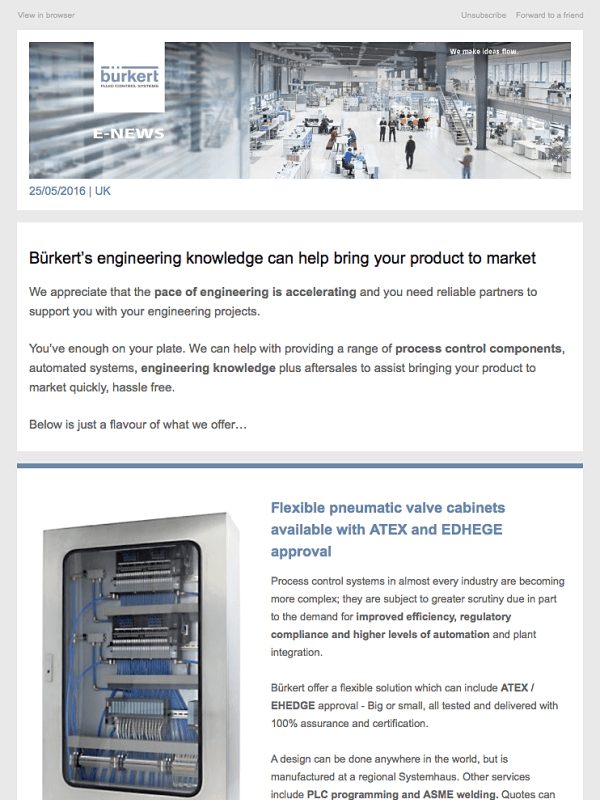 Whether you're an established market leader or an innovative start up, we make sure that well- presented, detailed information on your most important products and services is available to specifiers and buyers whenever they need it. Illustrated pages that we create for you are given prioritised ranking in search results and are actively promoted offline. Over 97% of all online page views are generated by illustrated pages. We provide a full content editing and production service for value-added subscriptions. Tell us what you'd like to promote and we'll do the work for you. 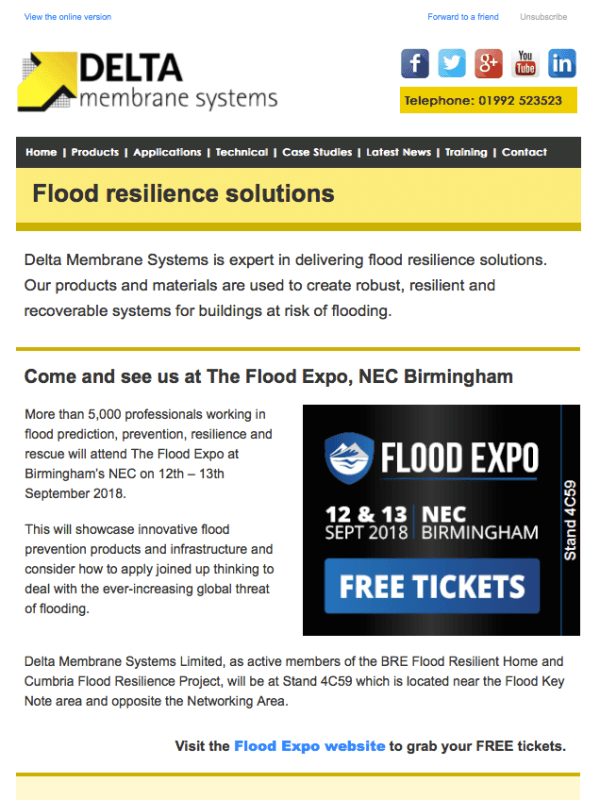 Benefit from high-quality exposure to professional decision-makers interested in keeping up-to-date with sector innovations. Promoting your products and services through bulletins is a great way to increase your brand's reach and generate tangible returns on your marketing investment. 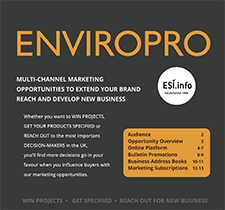 Any product or service that is illustrated and published on the ENVIROPRO website can be promoted, including case studies, products, articles, CPD, news and events. When you are promoted in a bulletin, you can gauge the quality of your exposure through your metrics dashboard. We report the job title, company and location of everyone who opened the bulletin and everyone who clicked through to your promoted project, product or service. Bulletins are included in all value-added subscriptions. It takes less than two minutes to book and schedule a slot. 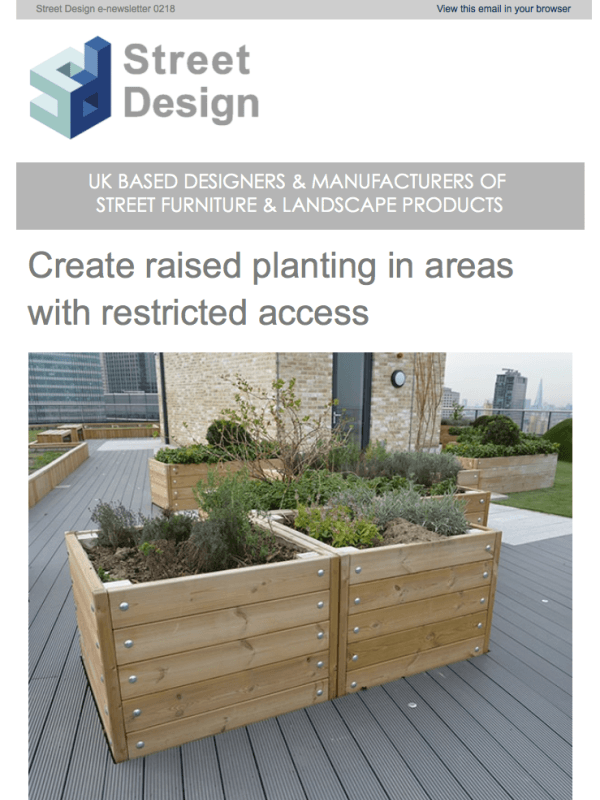 Maximise returns on your direct marketing campaigns by tapping into our database of professional designers, specifiers and buyers. Decision-makers in key and complex organisations, including local authorities, and leading consulting, contracting and client organisations are thoroughly researched and checked each year. We don't supply generic emails - 98% of our contacts have named business email addresses. Contacts can be selected by business activity, job function or geographical location. Address books can be de-duplicated against your own contacts to give you new business opportunity files. Make sure your email marketing complies with current legislation and gets delivered in the right format to your intended audience by taking advantage of our managed email campaign service. Notes 1. Contact details will not be supplied for any information channel the user has unsubscribed from. For example, if one of our contacts is registered with the corporate telephone preference service (CTPS), you will not be given their telephone number. 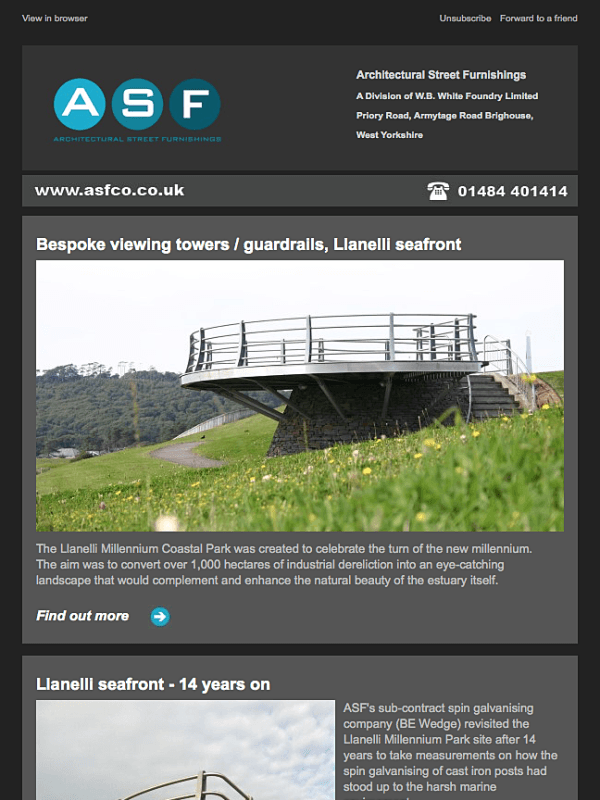 Campaign set up, send and reporting costs are based on you supplying source material for the email, including subject line, headlines, copy, images, hyperlinks and on page forms if required. Solution promotion using client's own lists and new opportunities files from ESI.info. 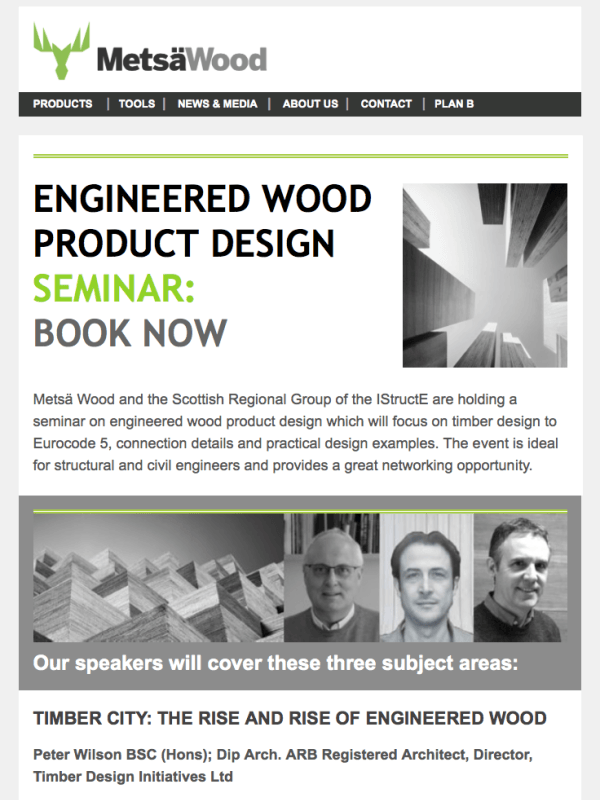 Product design seminar invitation Edinburgh. Service promotion using client list and new ops from ESI.info. Product launch. List from ESI.info. Product and service promotion to niche market sector. To discuss how we can maximise effectiveness of your campaigns and save you the time and cost required to set up and manage your own campaigns. Who does the content work on our profile? We do if you have a value-added subscription. We'll also give you full access and editing permission so you can make changes if you wish. What happens if we rebrand and all our content needs to be updated? We'll update your content within 10 working days of being notified. What happens to our inbound links if we launch a new website? We check all outbound links on a monthly basis. If you have redirects in place, we'll capture and save the correct URL for your pages. If you don't have redirects, we'll update your links for you manually. How often do you check our data to make sure it's accurate? We check your information at least once a year If you have a value-added subscription. We also review and action any content requests sent to editors@esi.info on a daily basis. How long is the minimum subscription term? The minimum subscription term is 12 months. Typical concept to build timeframes range from 6 to 18 months, so this gives you a chance to assess the effectiveness of any marketing we do for you. Can the marketing subscriptions be customised? Yes they can - we're interested in making sure you get the best possible value from your subscription.